No matter how much I stare at this obi, I can't figure out what this motif is supposed to be :D They made me think of a bag or some sort of fruit or vegetable. (And from the small picture I thought for a moment that they were guinea pigs :D) Any ideas? It definitely could be it, a couple of those eggplants even have similar leaves sticking out like in the obi. Thanks! 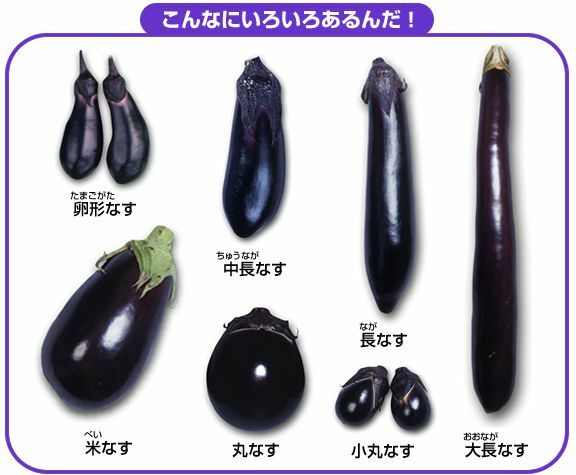 and the second was eggplants indeed.